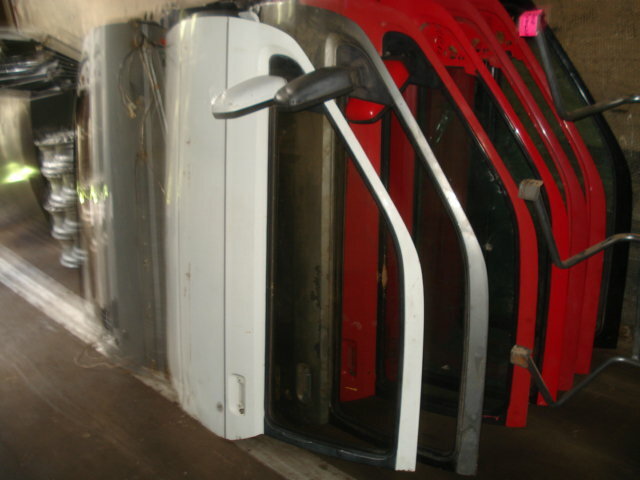 Have various XR doors in colors / condition. Prices start at $50 for a "get you by door" with some defects but usable an go up based on condition / color. No trim or glass included. Email blugg@msn.com with condition / color desired.